We’ve put the finishing touches on a couple of new features that are designed to save you a bunch of time. 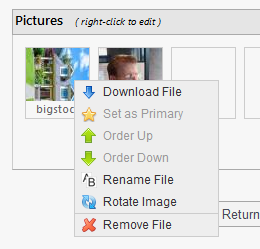 You can now rename your uploaded files and rotate images any time after you have uploaded them. All you need to do is right click on any image thumbnail or any file name in the File Library to see the new menu options. Only images can be rotated, of course, while renaming works on all files. Many of the files you upload will have inconvenient names that do not make sense or provide context. This is especially true for photos generated by cell phone cameras. Searching for just the file you need can be inconvenient without a good file name. Now, you can change a file name to make it memorable and informative. Right click on any image file or any file name in your File Library. 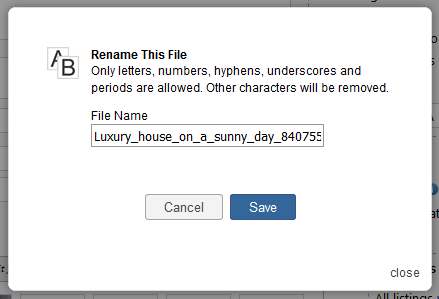 Select the Rename File option and use the popup dialog box to provide the new name. (Note: The extension is not visible, as that will not be changed. File names can contain letters, numbers, hyphens, underscores and periods. Other characters will be removed. The system will ensure your filename is valid and is not a duplicate of an existing name within that folder. All too often, your cell phone camera captures an image sideways to how you want it to be displayed. You now have the ability to rotate it around to the proper orientation. 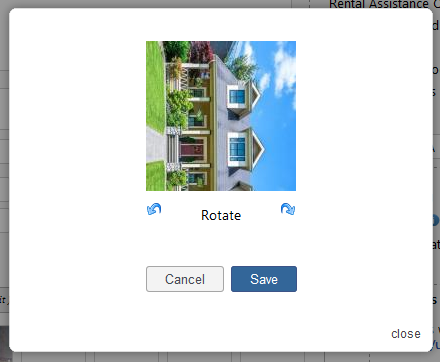 Right click on any image file and choose Rotate Image. Use the left and right rotation buttons in the popup box. Select Save when the image orientation is correct. The software rotates the image on the server and updates all the affected property marketing pages. The system will also send the newly rotated image to all of the syndicated rental ads you sent through Rentec Direct’s online listing tools, so all your rental ads are up to date. 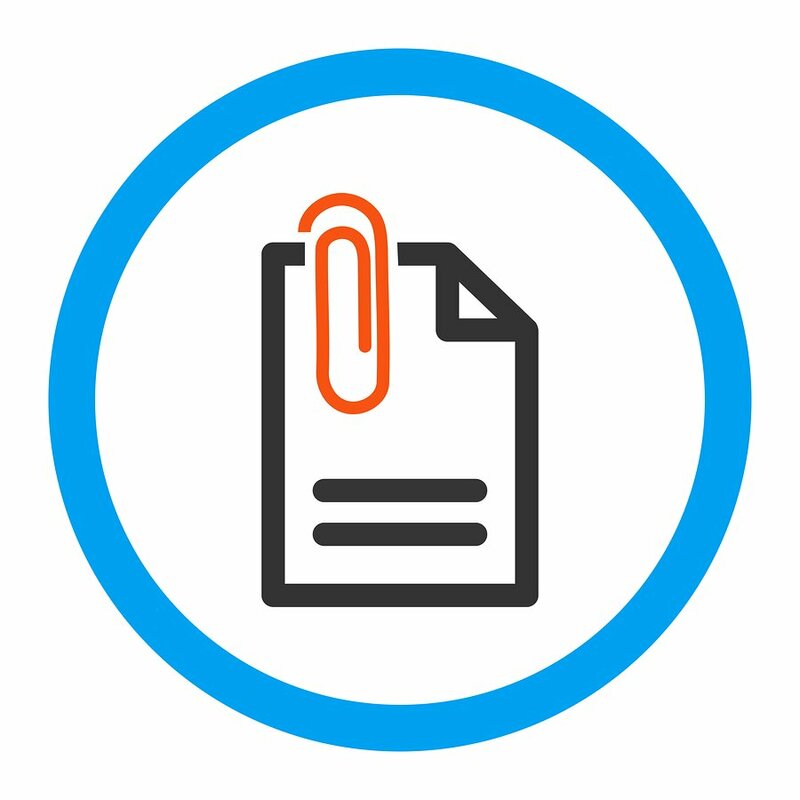 With these new file management features, you now have greater control over your file library. 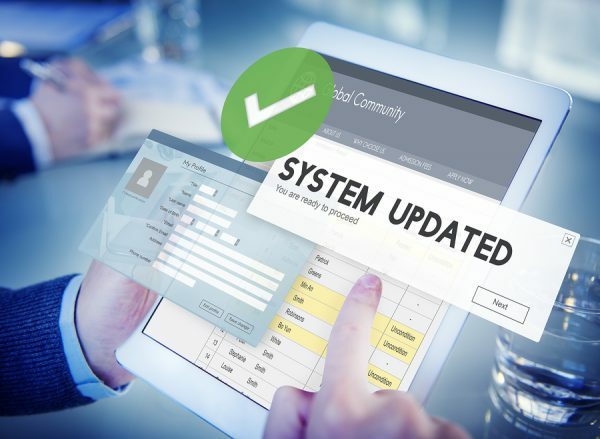 This update is a result of comments and requests from Rentec Direct users like yourself and we enjoy hearing from you. If you would like to provide feedback or suggestions, please use the comments section below.